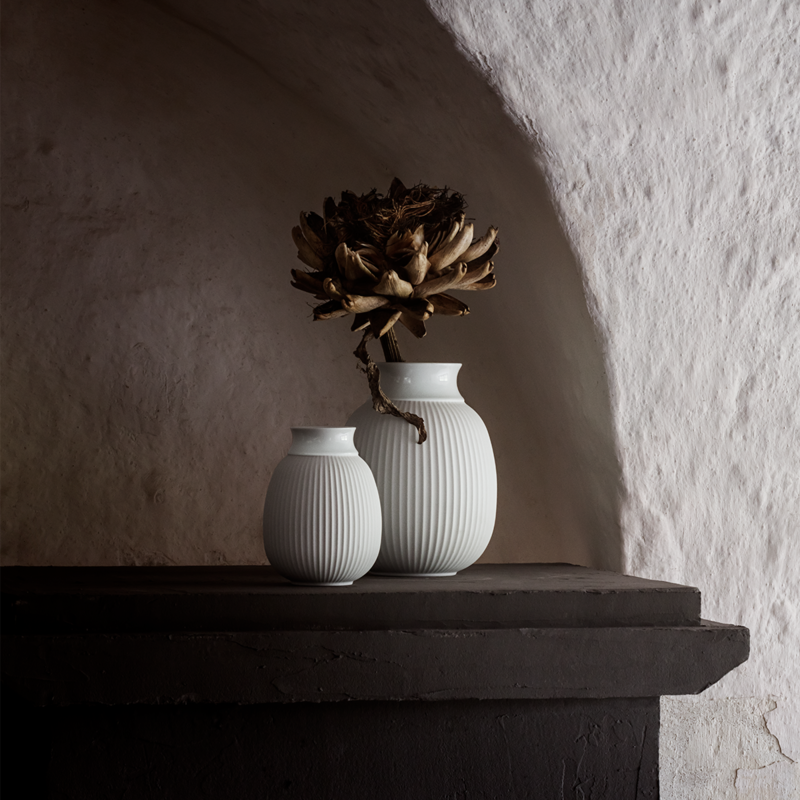 The design of the Lyngby Curve vase is a clear reference to the classic, grooved Lyngby vase, but in a softer design idiom. The vase measures 17 cm and is inspired by the basic Form 150-2 shape from the Lyngby Porcelæn design archive. 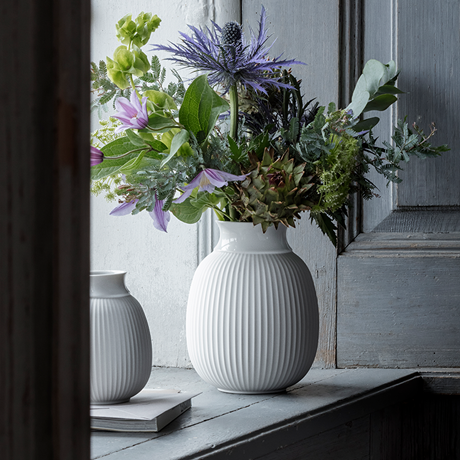 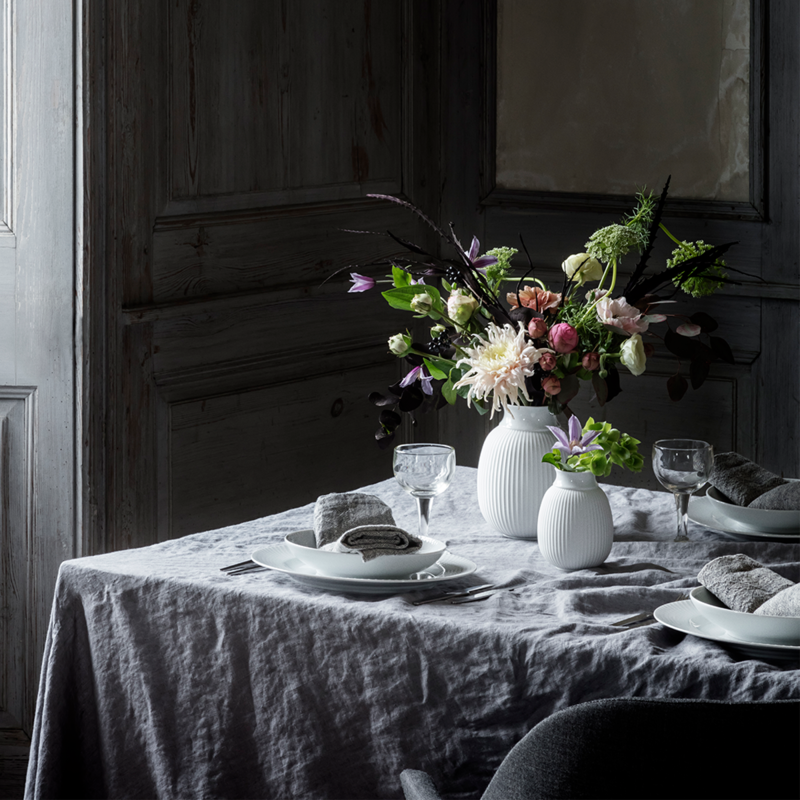 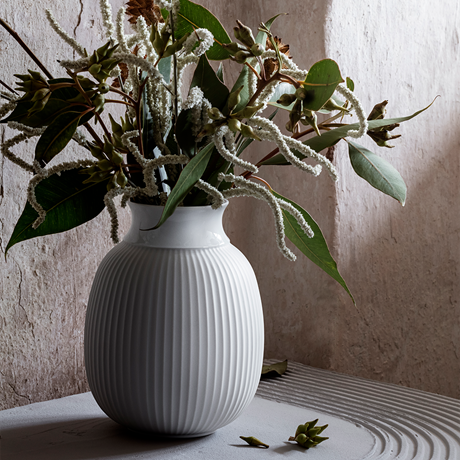 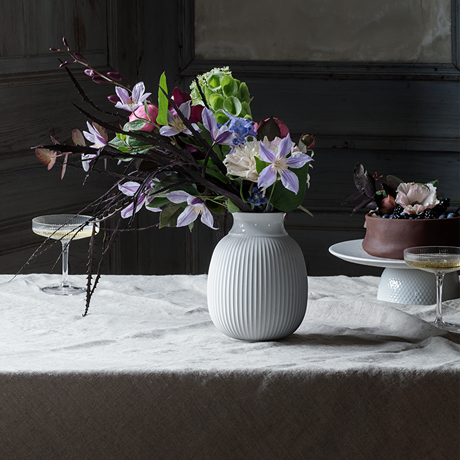 Lyngby Curve has grooves and a beautiful collar that defines the mouth of the vase and makes it equally perfect for loose stems or tied bouquets. 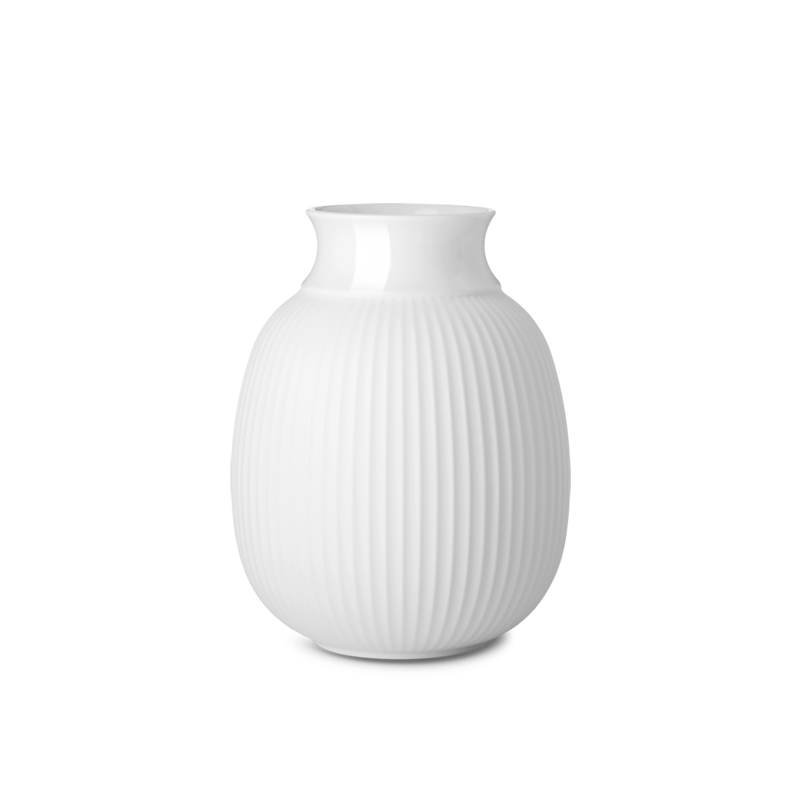 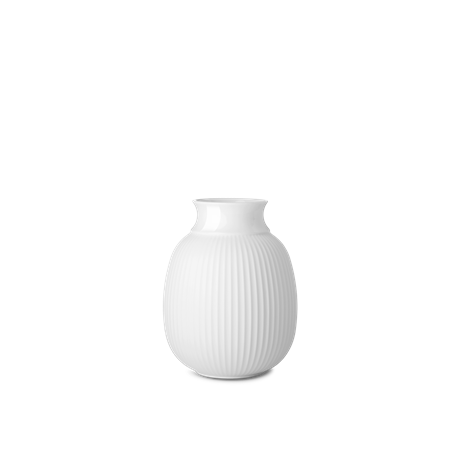 The collar is in glossy porcelain, whereas the rounded, grooved part of the vase has an unglazed matte finish.